With interest rates as low as they are and mortgages easy to obtain to buy real estate many people are considering real estate as an investment. 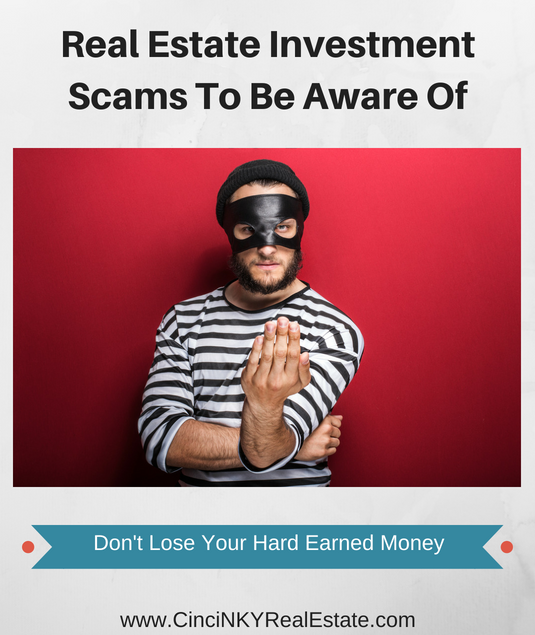 While many invest successfully in real estate when they work with the right team there are others who are not so fortunate and may end up losing quite a bit of money due to scams that seek to steal money from real estate investors. This article looks at some of the common real estate investment scams and provides advice and guidance on how to avoid them. One of the more common scams involving investment real estate are lending scams. Due to higher requirements for down payments and limited ability to finance investment properties that need rehab with conventional mortgages many real estate investors turn to alternative lending resources in order to seek financing. Many of these alternative lenders may do not have the same standards for property condition as a conventional lender would and are willing to offer lend additional money with the loan for which the investor can improve the property and thereby improve the value of the property as well. Often times these loans come with higher interest rates and shorter payback periods than conventional mortgages will offer. As with anything luxury related everything about it must be truly elevated in order to be considered luxury in status. Luxury homes are no different and the marketing and selling of a luxury home likewise needs to be elevated so that the buyer knows the home they are considering purchasing is truly worthy of luxury status. 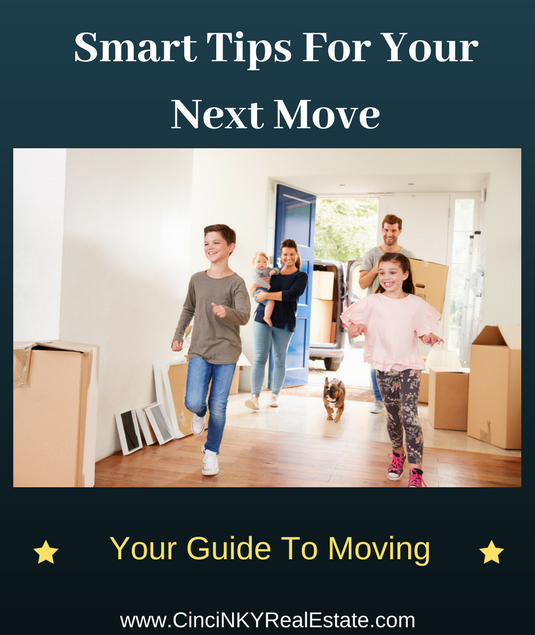 Any lack in the presentation of the luxury home can result in the home sale falling flat and not getting noticed by the right buyers which will then require the home seller to resort to more drastic actions in order to get sold. 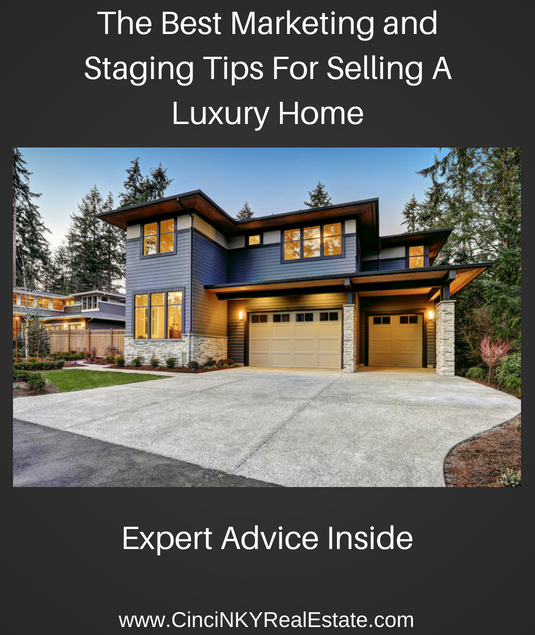 This article explores what is needed in terms of marketing and staging for a luxury home to see the best results. Whether you own a luxury home and want to make sure it is the best it can be, you are shopping for a luxury home and want to have the latest features in the home you buy, or you want to elevate your current home with some luxury features this article looks at some of the hot luxury home trends that are in demand now. Whether it be the latest and greatest in smart home technology, premium finishes or open floor plans, luxury homes set the trend for what all residential real estate aspires to. As features make their way into luxury homes many home builders and remodelers quickly get to work to figure out how to make those features available to anyone and everyone who would want it. 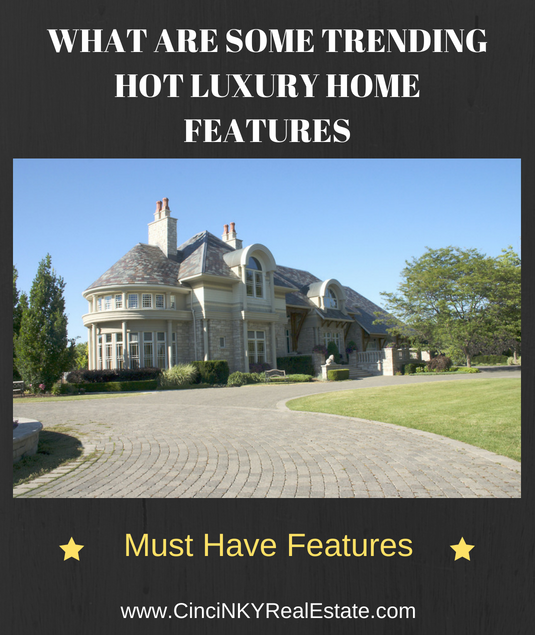 This article explores some of the hot luxury home trends that are available now and in demand. Whether they like to cook or not luxury homeowners and gourmet kitchens have a tendency to go hand in hand. Gourmet kitchens are setup with premium appliances, efficient and easy to use cooking and preparation spaces in mind. While the gourmet kitchen setup might be appealing to the professional chef many luxury homeowners opt for the gourmet kitchen in order to add to the appeal of a home that has it all. Gourmet kitchens will have oversized refrigerators, heavy-duty stoves with multiple burners, multiple ovens, warming drawers, multiple dishwashers, wine chillers and more. Many homeowners as well as homebuyers may not know the about the requirements for obtaining permits when improving their home. Whether the homeowner is moving internal walls or adding on an addition to a home many local governments require the homeowner and their contractor to obtain the proper permits prior to having the work done and require periodic inspections as the work is completed. Some contractors and homeowners may be tempted to do certain work without permits in order to save money and time. Failure to get the proper permits could result in the homeowner requiring to undo certain work or face steep fines and inspections in order to verify the completed work. This article explores the permit process and explains the importance of it to homeowners, buyers and more. 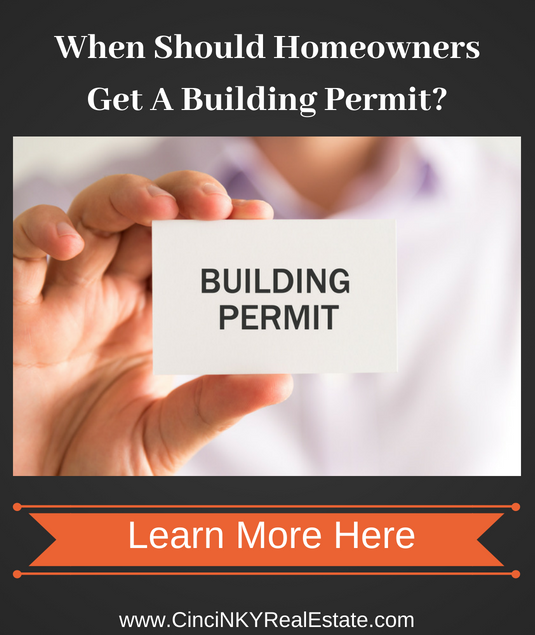 Why Do You Need A building or construction Permit?